The dark-soiled land was rich with promise. 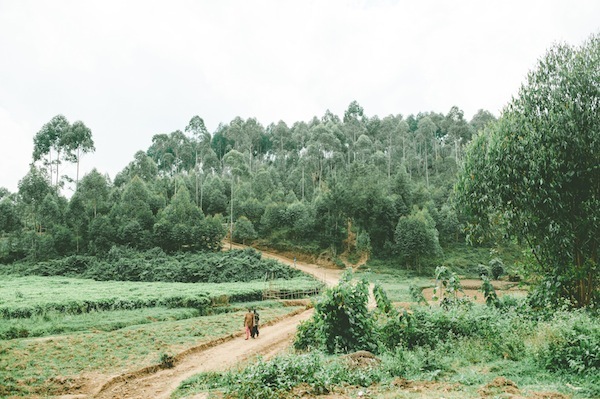 As they stood on the property line looking across the verdant valley carpeted with cabbage and hills of slim trees whispering with the breeze, the 30 Batwa families could scarcely believe this was their new home. Each man had a plastic grocery bag with the family’s belongings – a cooking pot, some salt, maybe the metal head of a rusted hoe or some cups. Other than that, they had only what hung on their thin frames, like picked over clothes left on a clearance rack. Their eyes were hungry for this sweet land. The first six months of our combined community development efforts wore us all down. Land cleared for homes, loam planted with cassava, sweet potatoes, carrots, ground watered with new irrigation pipes across the hills. The families rotated through the local clinic for malaria treatment. We faced leadership challenges and all manner of novice pitfalls. But they harvested their first crops and had enough to share with equally famished neighbors. Find out what happened in year three over at A Life Overseas!